The Foursquare round neck is one of Malaysia's famous t-shirt brand. It is renowned for its quality, color fastness, and variety. Despite its low price, it is 100% Cotton in content, and dyed using the superior reactive dye methods. 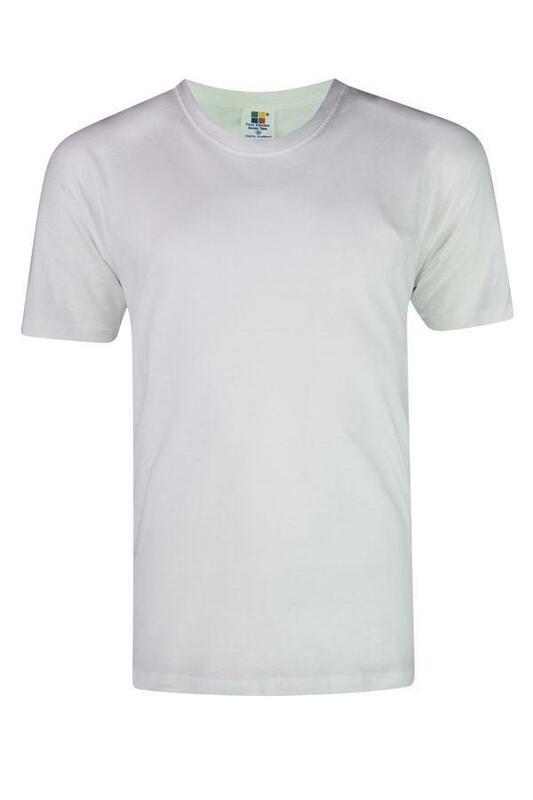 It is oeko tex certified and we are confident that this is one of the best value t-shirts you can get. Foursquare Round Neck T-Shirts (160gsm) uses tear-away labels, making your own branding efforts alot easier!